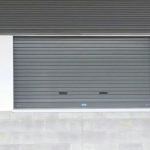 Mirage Doors’ Queensland branch has secured 7 no. 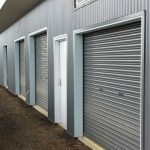 subcontracts with Watpac on a variety of new schools in South East Queensland, totalling in excess of 220 no. 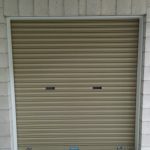 roller shutters over all the respective stages. 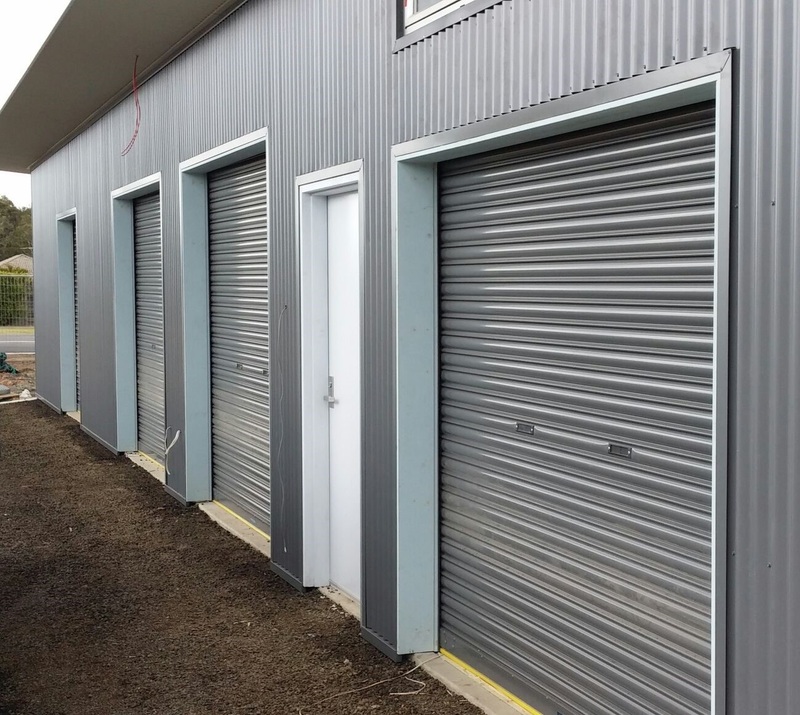 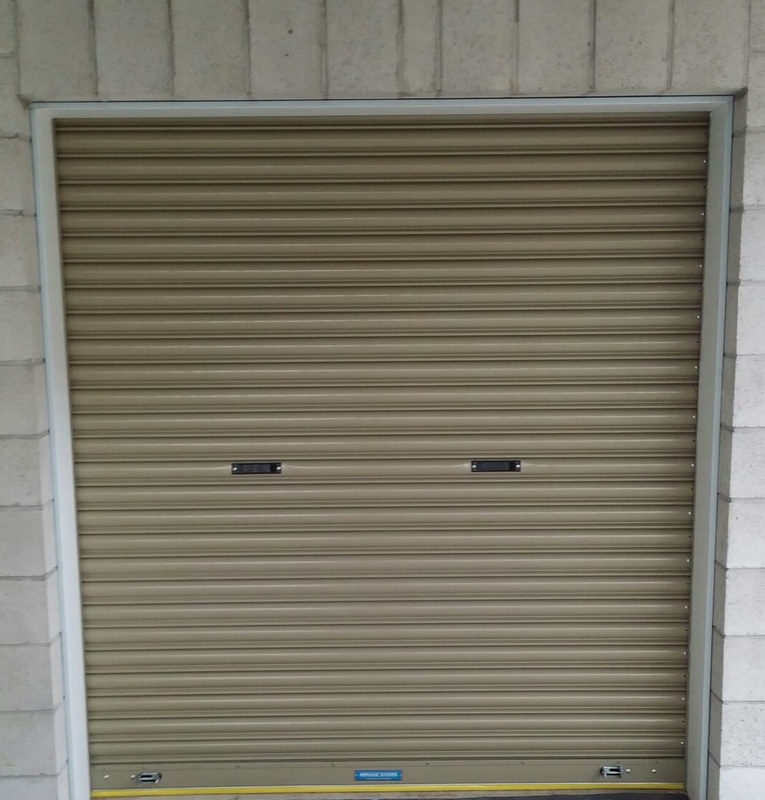 These comprise some aluminium but predominantly our S75 manually operated steel roller shutters, with all being installed to store room, canteen and sports hall applications.